The NHS is changing and it needs your help. 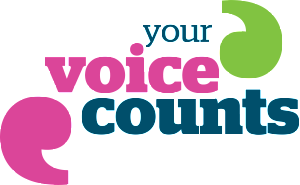 Share your views to improve NHS services in Dudley borough. Have you say about how NHS services in Dudley borough should change. Tell us what your local NHS can do to help your community stay well and to make local services better. 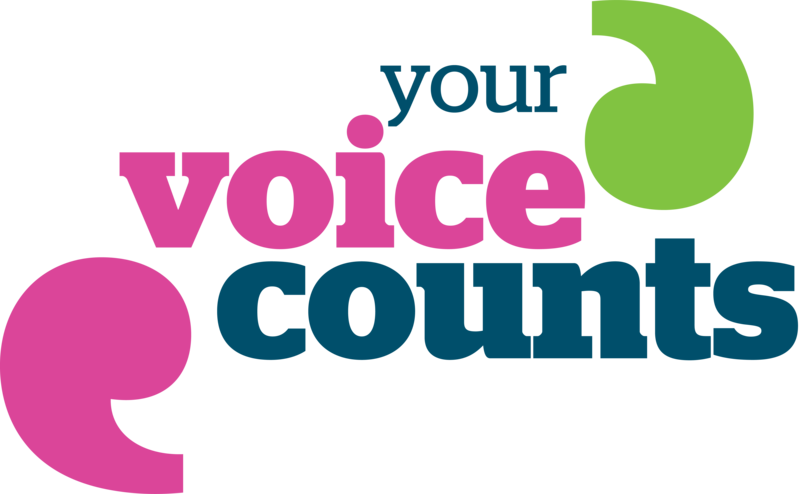 Tell us about your experiences of support for cancer, mental health conditions, heart and lung diseases, long-term conditions such as diabetes and arthritis, learning disabilities, autism, and dementia, and what could make care better. Do you access optician services? Are you from a black or minority ethnic background, or have you got dementia, a learning disability, or do you care for someone who does? NHS England’s Local Eye Health Network want to find out your views and experiences of accessing opticians services. We would be grateful if you would spare a few minutes to answer some questions to help us to better understand your experiences. Aged between 11 & 19? What health issues are important to you? Dudley Youth Health Researchers listen to what young people in local communities think is important, what makes us healthy and how services for young people should feel. This survey has now closed, click here to download the results. What is your experience of opticians and eye-care services? The Dudley Borough Low Vision Group want to identify areas where there is a need for the improvement of eye-care services currently provided. We would be grateful if you would spare a few minutes to answer some questions to help us to better understand your experiences. Smoking, other tobacco products and e-cigarettes – what are your experiences and views? Dudley Office for Public Health has asked Healthwatch Dudley to collect the experiences and views of smokers and non-smokers on smoking cigarettes, using other tobacco products and e-cigarettes. This questionnaire survey will provide information that improves understanding of people’s behaviour and attitudes to smoking, cigarettes, using other tobacco products and e-cigarettes. A final report will be published on our website and used to inform future decisions on the contents of an updated Dudley Tobacco Control Strategy. We are in the process of compiling survey results but if you can still contact us if you have got an experience that you would like to share. The theme for 2015 Older Peoples Day on the 1st October is loneliness and isolation and Dudley’s Age Alliance is carrying out research around this important issue. This survey will highlight the issues and effects of loneliness on older people, as well as finding out about people’s experiences in Dudley. You do not have to provide personal information to take part in our surveys unless you want to talk further about your experiences. By answering as many questions as you can you will help us to gain a broad view of different people’s experiences. Your views will be confidential, you will not be identifiable or passed on to any third party without your consent. The findings obtained from the questionnaire will be published on our website and may be reported to Healthwatch England (part of the Department of Health).